CamGirlWiki.com: Created by Cam Girls for Cam Girls! 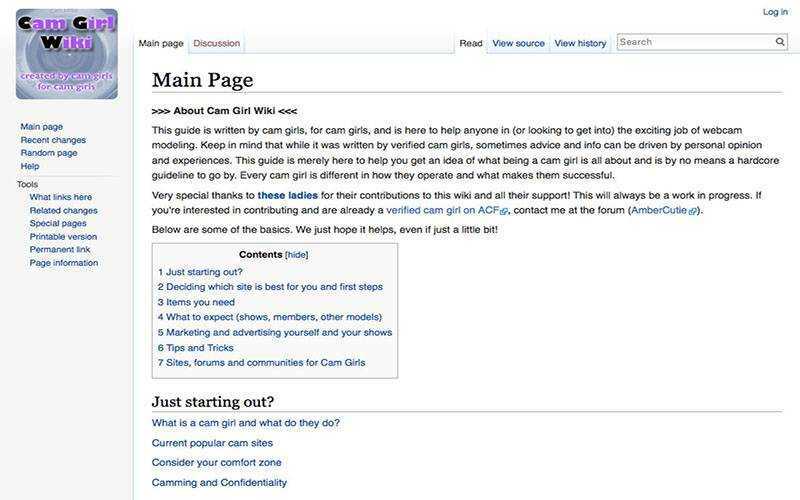 CamGirlWiki has written by current models in the industry and updated information on how to make becoming a cam girl easy for those who are interested in this profession. Verified models of ACF are eligible to contribute to this page.